You can tell that the Holiday season is bearing down on us, as all manner of licensed jive is getting set to hit the high street shelves, hoping to find a spot underneath the Christmas Tree. 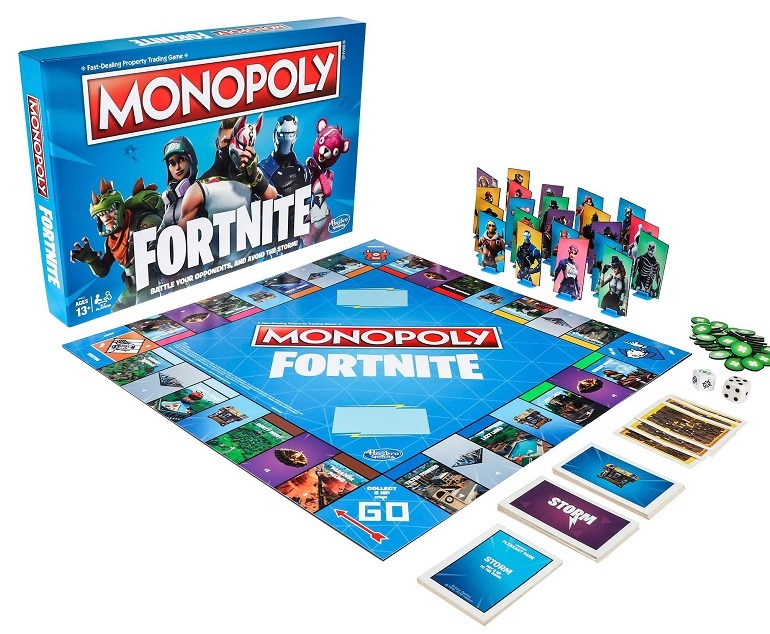 Take for example this Fortnite-themed Monopoly, revealed this week. 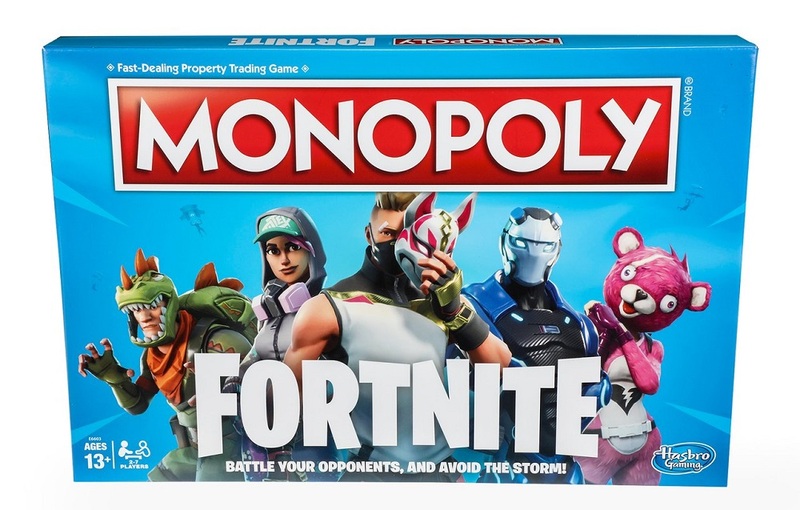 Announced on Twitter by Epic Games Creative Director Donald Mustard, Fortnite Monopoly takes the classic property trading board game, first officially launched in 1935, and pastes in aesthetics taken from the battle royale/pop culture phenomenon. The board, locations and playing pieces have all be redesigned to fit in with the Fortnite brand. 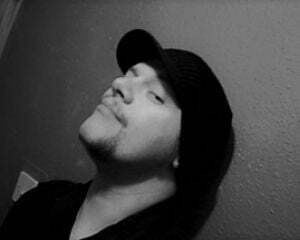 This edition will feature new twists on the concept, including gunfights and the encroaching storm, but as long as you can still steal from the bank, I'm good. Fortnite is the latest in a long, long line of brands to lend their licence to the faithful party-ruiner. We have seen Monopoly sets based on Star Wars, The Simpsons, Family Guy, James Bond, Jurassic Park, even American Chopper. The list is almost endless, so slapping one of the year's biggest cultural icons onto another set is just a sure-fire way to get the dollars rolling in. Fortnite Monopoly is scheduled for global release on October 1.